These were two short but sweet stories about our favorite 2 of 3 druids. As much as I truly enjoyed the (back in time adventures) or novella's I would enjoy hearing more about Atticus and his Arch Druid, As well as Granuelle. 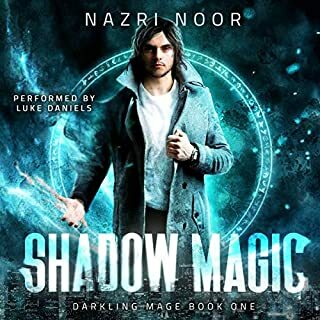 These are some of the best and most well written book's in this Genre and I think Mr. Hearne could make it his life's work, pumping out nothing but The Iron Druid Chronicles Novel's and I doubt the sells would diminish much and many a happy reader there would be. If you buy this, you will be pleased everyone. 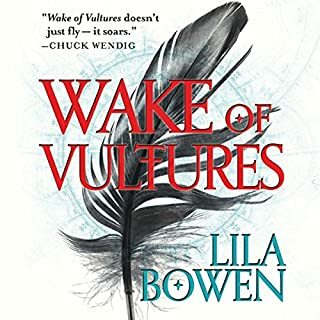 first off, I cannot dote enough on the abilities of the narrator, Luke Daniels. his character voices (and there are a LOT of them) and transitions are flawless. in this series he voices accents of Irish, Russian, polish, native American, indian (like India) , girls, guys, dogs, stags, and much more. they are all distinct and believable. just wow. I was truly dissapointed that he wasn't in the best narrator nominations. and the iron druid books.... fantastic. these two sorry stories are no exception. love Kevin Hearne's writing style. very entertaining! 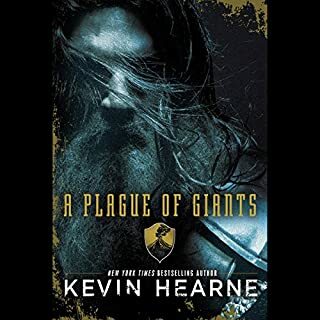 I love the Kevin Hearne, Iron Druid series. 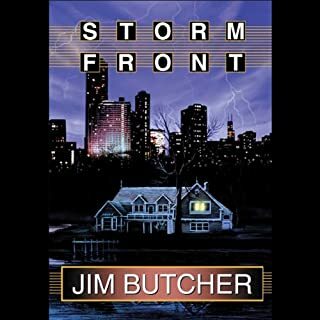 It has fast became one of my favorite series and I re-listen to the series often. Held my interest. filled in spots where you needed some more information. Would recommend to anyone. 2 stories, great characters. I enjoy the voice work and love the girls pov. Typical Kevin Hearne. Excellent! Keep it coming Kevin. I'm gonna keep listening. This fills some gaps in. Luke Daniels is always great and the Kevin Hearn never disappoints! These shorts really add to the iron Druid story and make it enjoyable. Everything you want in your iron Druid short stories. Any fan will quickly be mesmerized by the amazing characters quick but truthful adventures and Luke Daniels masterful delivery. He has become the gold standard for narration that I now judge all others by. 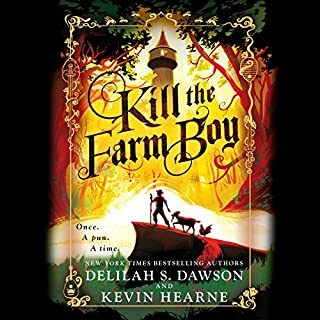 His ability to bring these amazing characters to life is a priceless magic that makes submersion into Kevin Hearne's amazing world even more enchanting. Love the nuance. Not many male writers write about women like Kevin. Words from a mature mind. Looking forward to the next novel. Good background to the Iron Druid universe. well read as always by Luke Daniels. read while impatiently waiting for the next full book so be published. 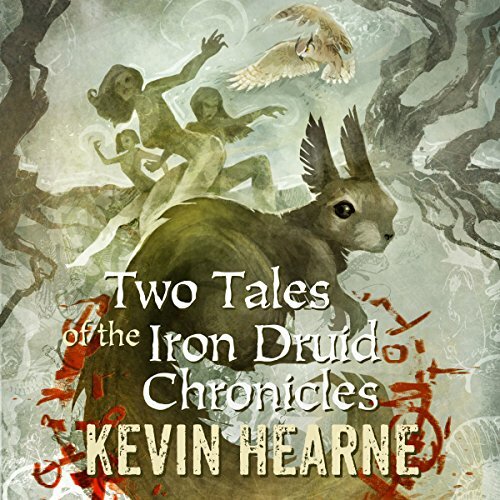 Kevin Herne's Iron Druid series are worth waiting for, but be quick please. Great start to the series. Short, but gives you a bit of background into the iron druid chronicles. Wets your whistle, ready for more! If you could sum up Two Tales of the Iron Druid Chronicles in three words, what would they be? As always, Luke Daniels brings the world of the Iron Druid to life with a bang. Even though the book is quite short, it will keep me going until the next installment.